Henry Montgomery was born in Bangor, Co. Down, on 12 October 1847. During the 1870’s he worked with his brother in Belfast before entering Queen’s College. His decision to train for the Presbyterian ministry was influenced by the visit in September 1874 of the American evangelists Dwight L. Moody and Ira D. Sankey. While studying at Queen’s, Montgomery became interested in the work of the Belfast Town Mission, which had started in 1827 as an interdenominational mission aimed at the large number of workers flooding into Belfast to seek employment in the expanding textile industry. As a student, Montgomery worked at the mission’s hall in McClure Street. 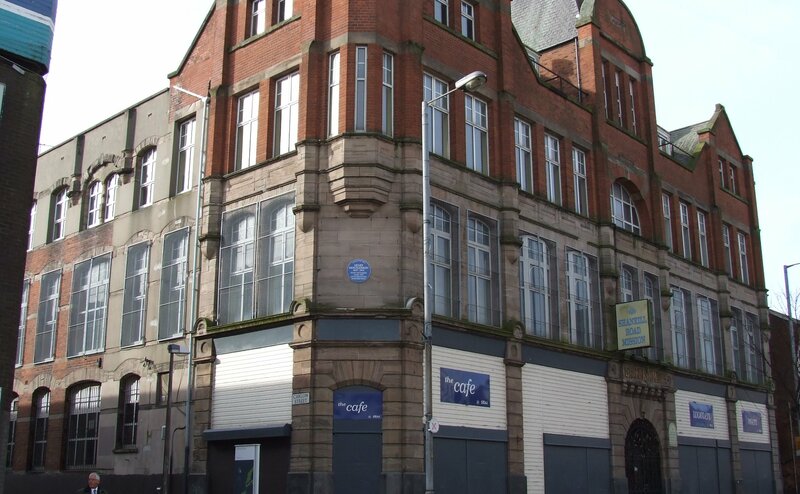 The Mission provided Montgomery with a model for his later mission work on the Shankill Road. 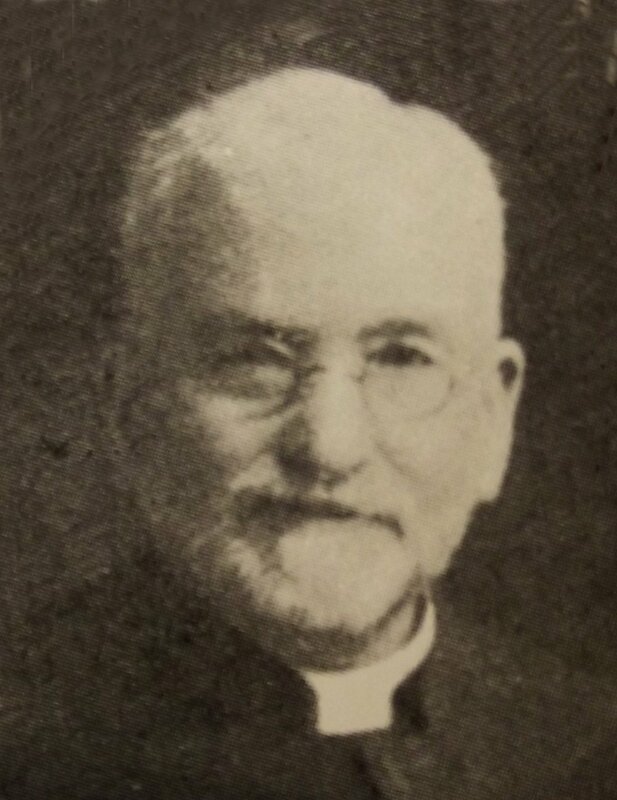 On his ordination in August 1882 Montgomery took charge of the Albert Street congregation which had been established in the early 1850’s as a result of the work of the Town Mission. Montgomery’s church was located on one of nineteenth-century Belfast’s bitterest sectarian fault lines. 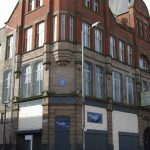 After taking charge of the congregation, Montgomery set about building a larger church, which was opened in 1884, and establishing a mission hall in Percy Street, which opened in 1889. The population of the area had grown rapidly since the 1850’s, spurred by the development of heavy industry in Belfast. Many in Montgomery’s congregation worked in the linen mills, foundries, engineering works, and distilleries that were scattered around the western edge of the town centre, and many had recently migrated to Belfast from the Ulster countryside. Montgomery sought to preserve and revive the faith among this dislocated working class. He criticized the rich for ignoring the spiritual and material needs of such people, warning in 1895: ‘If we do not reach the masses, the masses will reach us, and in a way some may not like’. 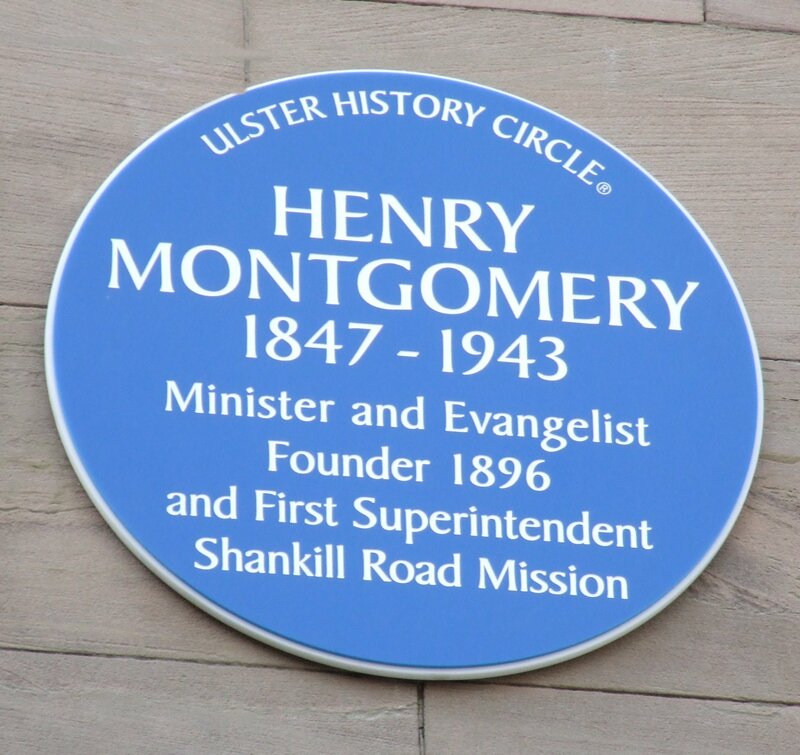 To further his mission work, Montgomery established the Shankill Road Mission in a tent in spring 1896. With money raised by his congregation, he was able to build the Albert Hall on the site in 1898, with a capacity for 2000 people. He later opened holiday homes for Belfast women and children on the Co. Down coast. At first he carried on his evangelical work in conjunction with his congregational duties. In September 1902, wishing to devote all his time to the mission, he resigned the charge of Albert Street. Within five years his efforts had been so successful that he decided he wanted to raise the mission to the status of an organized congregation. A committee of the General Assembly gave permission for this step in 1907, on condition that Montgomery was installed as the first minister. 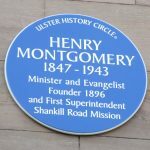 The new congregation, designated the Shankill Road Mission, was launched on 10 July 1907 and Montgomery was installed on 24 September 1907. By 1912 the congregation had increased to 500 families. In that same year Montgomery was elected Moderator of the General Assembly and received the degree of Doctor of Divinity from the Presbyterian Theological Faculty. 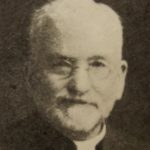 Montgomery retired from the ministry in April 1924, but continued to superintend the evangelical work of the Shankill Mission until January 1936. Montgomery died on 17 February 1943 and was buried in the city cemetery on 19 February 1943.